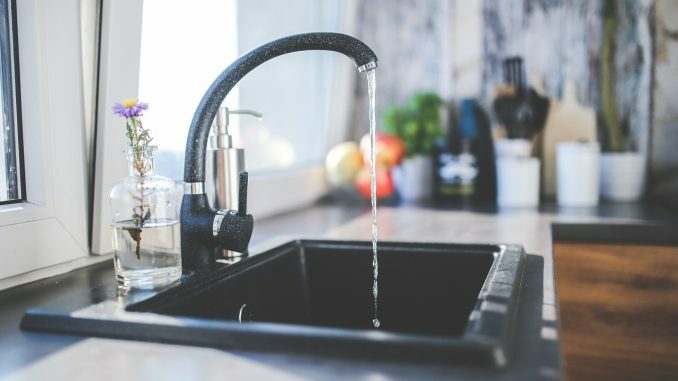 Residents in Asheville, N.C. are encouraged to boil tap water vigorously after the City of Asheville Water Resources reported an emergency water interruption on/in North Louisiana Avenue from Hazel Mill Road to Emma Road. This interruption of water requires issuance of a Boil Water Advisory. Laboratory testing is ongoing and will be lifted once test show negative results of possible contamination. A boil water advisory was issued for the 2100 block of Union Street, between K and L streets, in downtown Brunswick by the Brunswick-Glynn Joint Water and Sewer Commission. The city water system lost pressure due to distribution system damages caused by unauthorized digging in the area, thus possible contamination enter the water distribution system. Customers in the area must bring water to a boil for no less than three minutes before consuming.